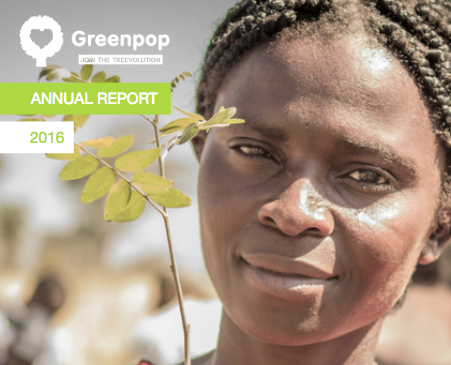 Each year, Greenpop publishes an annual report to tell the story of the collective power of positive environmentalism. 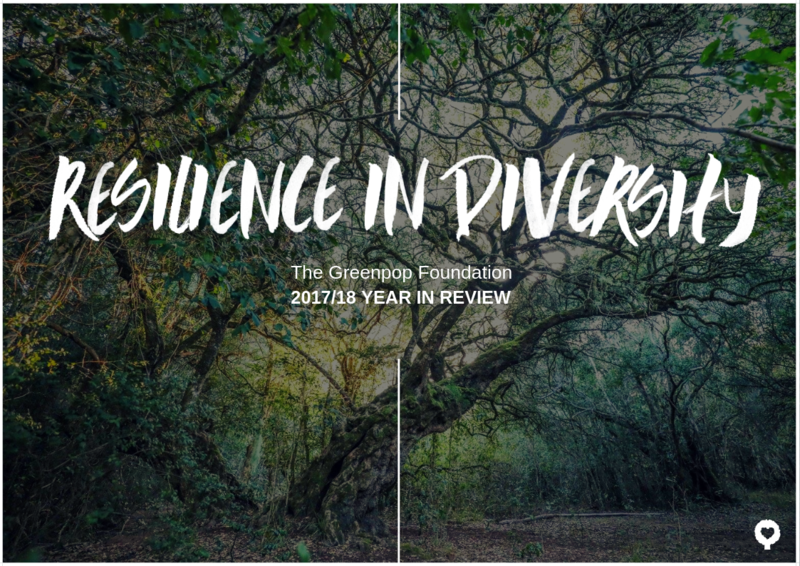 In these reports, we share reflections from the Greenpop team about what we achieved in the last year, and explore the impact of our projects. Within a sector whose role it is to respond to the shifting sands of environmental issues, today’s green organisations are required to be resilient, to diversify, and to make like Mother Nature and adapt. In 2017, that is precisely what we did. View our 2017/18 Audited Financial Statement here. We can probably agree that 2016 was a year of change and now, more than ever, it seems as though our planet is at a crossroads. The environmental destruction we have allowed for decades and the effects of our industries and consumer lifestyles become more evident daily. It’s our responsibility to get active (not anxious), change the status quo and stand up for ways of life that support our planet, vulnerable communities and future generations.